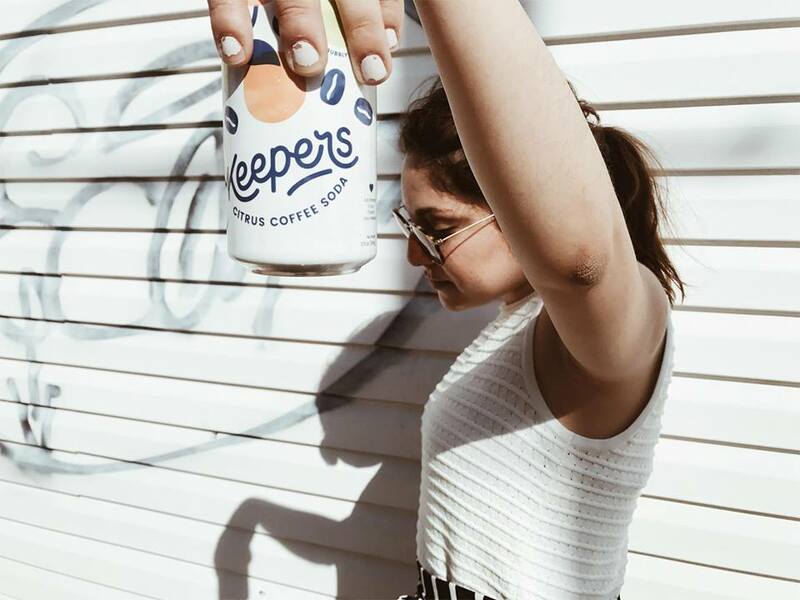 Keepers Coffee Soda is something really unexpected. They take fresh citrus juice and pair it with expertly roasted coffee. It’s all-natural with all the good stuff you’d expect from a fancy artisanal coffee company. They roast their own coffee, allowing them to go from bean to bottle in record time. By using a Japanese flash brewing method they get a bright, refreshing flavor you can't get from traditional cold brews.